It doesn’t matter how beautiful well known touristic spots in Germany are, the true adventurers and curious travellers will always look for some unpredictable and non-clichéd places. And Germany has many hidden treasures, which have been abandoned and untouched by human hand for a long time. 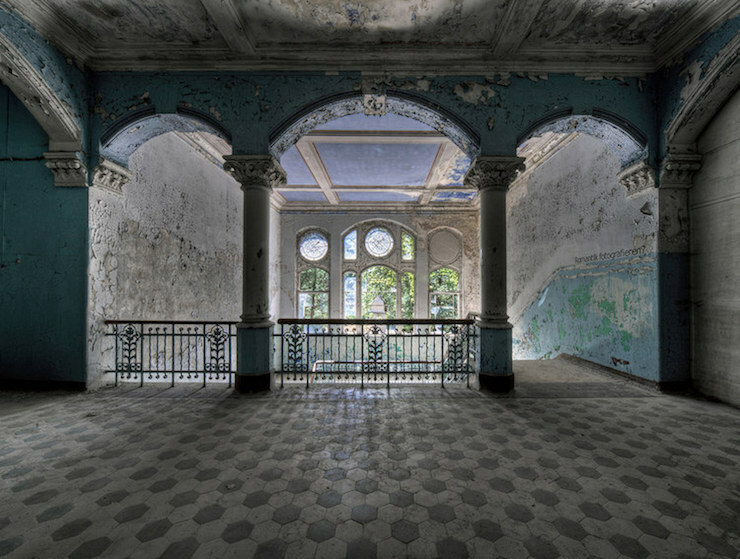 Once a building no longer serves its original purpose, it becomes truly fascinating. Every piece of it becomes more significant than it has ever been. Every rotten floor, crumbling stair or dingy curtain has its own story to be told. Let’s start this visual journey through this lonesome alien German landscape.